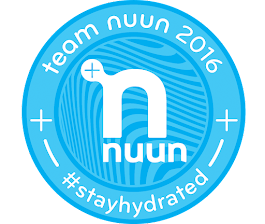 If you're anything like me, as the year comes to a close you're already looking ahead to 2015 and the races you want to run. As trail races continue to grow in their popularity, it is becoming increasingly harder to settle on which one(s) you want to do. To make your decision a little easier (especially if you live in the Mid-Atlantic region), let me recommend to you the The North Face Endurance Challenge Series event in DC (ECSDC). A celebration of trail running...that's the best way I can describe the ECSDC. Spanning the entire weekend, the ECSDC offers race distances for runners of all abilities. A 50 miler, 50K, marathon and marathon relay is on Saturday's menu. On Sunday, you can choose from the half marathon, 10K, and 5K. For those with little ones, there's a kid's run both days. The North Face ECS staff pour their hearts and souls into providing the best race experience for you. You will not be disappointed if you sign up! I've run the ECSDC half marathon, marathon, and 50K. In 2015, I'm going for the 50 miler! While this won't be my first 50 miler, I very much look forward to checking this race off my list. I was set to run the 50 miler in 2013, but due to illness the week of the race, I had to sit it out. However, I was able to defer my entry to the 50 Mile Championship in San Francisco, so not a bad trade off all and all. An important note for the 2015 ECSDC is that the date has changed. In years past, the ECSDC was held in early June. However, this year it will be held the weekend of April 18-19. Personally, I'm all for the date change as the June event was usually pretty hot and humid. April weather in the DC area is typically in the 40s to 50s, which will make for ideal racing conditions. For more information on the ECSDC (including registration information), be sure to check out their website here. I'm stoked to be partnering with the ECSDC crew to help promote this awesome event. 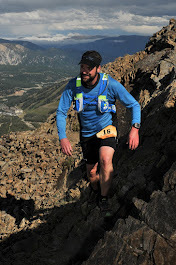 In the months leading up to the race, I will be writing blog posts on different topics, such as course previews (with lots of pictures), trail running tips, and progress on my training for the 50 miler. I'm excited to share my experience with you all and I hope to meet many of you at the race! 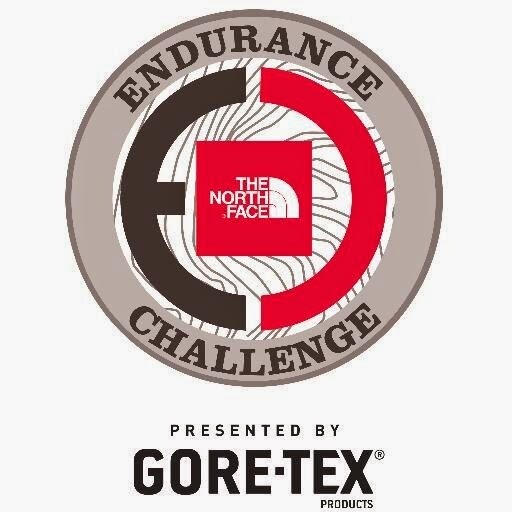 Also, be sure to follow The North Face ECS (@thenorthfaceECS) and me (@DougCassaro) on Twitter. Tag your tweets with #ECSDC and #TNFECS to join the chatter! Which Endurance Challenge Series event are you planning to run in 2015? Have you run any in the past? Will the ECSDC be your first trail race? What type of topics would you like me to cover in future blog posts? Sign up for one of the distances next year! So much fun!